Josh Dallas plays Prince Charming / David on ABC’s Once Upon a Time. Some are falling in love with Prince Charming, while others may be angry to David’s decisions. Let us take a look deeper at Josh Dallas than his character on the hit television show. Behind that adorable smile and bright blue eyes, who is Josh Dallas? 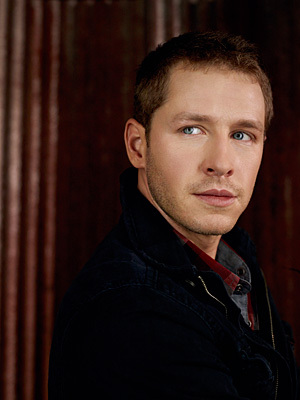 Josh Dallas was born in Louisville, Kentucky. However, he grew up in New Albany, Indiana. At 16, he received the Sarah Exley Scholarship. This scholarship is given to one American student every three years. It helps support the study of acting at Mountainview Conservatoire for the Performing Arts in London, England. While he was living London at the age of 20, he was awarded his first professional acting job with Royal Shakespeare Company. After that, he continued performing with some of well-known theatrical companies throughout the world—Royal National Theatre, The English National Opera, The Young Vic and The New Shakespeare Company.